Hljóðaklettar is a boutique record label founded in 2009 by Rúnar Magnusson and Sabrina Joy for the purposes of releasing rare, limited, and collectible music. Each release carries a limited run of no more than 300 hand packaged and numbered units. 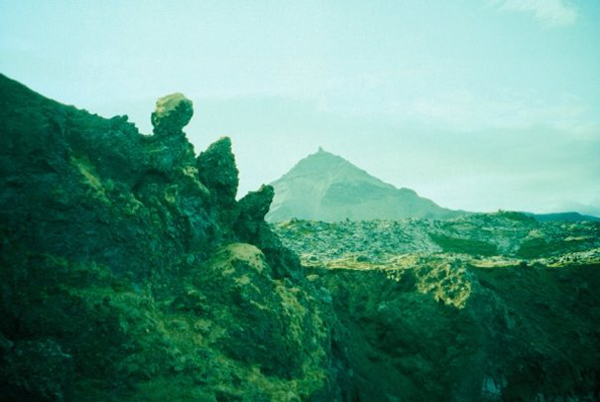 Hljóðaklettar focuses on electro acoustic, experimental, generative, drone, and disco music. Hljóðaklettar releases are available through mail order; rereleases are available through iTunes, Bleep, Boomkat, and many other fine retailers. Hljóðaklettar is an Icelandic word meaning ‘The Echo Rocks’ or ‘Whispering Cliffs’. The word refers to a group of crater plugs depicting basaltic columns in different positions creating various rock patterns. The loose material of those craters was washed away by flood waves originating from the big icecap Vatnajökull, the largest glacier in Southern Iceland.